A nice, personal, seemingly genuine message from the estate agent. It was a written to a 30-something-year-old I know who this week crossed a fundamental financial milestone – as current convention would have us believe. Owning a home is a dream for the majority – I think it’s safe to say that. Who wouldn’t want to wake up in a place they love, done exactly to their taste. But, assuming this could only happen if you take out a huge loan from a bank, the big questions to contemplate include: is the stress of paying down the debt going to cripple you – emotionally and or financially? And is it the best use of your money? 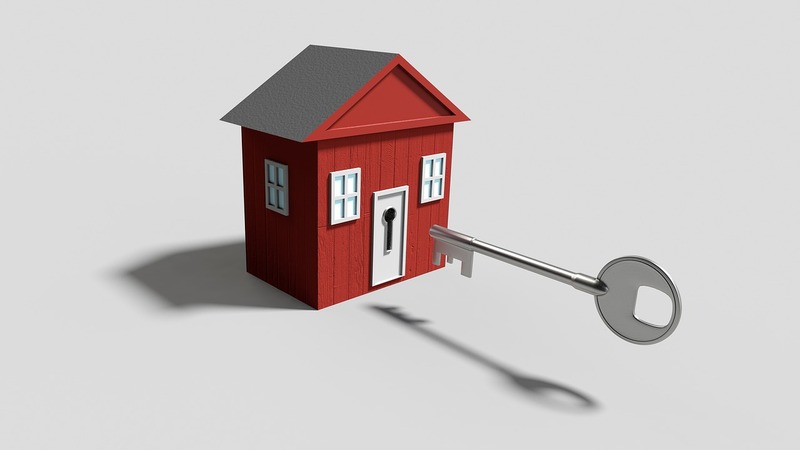 Property ownership is often equated with personal prosperity. But the numbers don’t always reflect this – and increasingly so. You might be tempted to buy – what with Abu Dhabi’s real estate market seeing a steep decline in prices in the past year, according to Knight Frank’s Global Residential Cities Index 2017. But, before you decide to do this, check what your monthly payment on a mortgage would be – you’d need a 25 per cent deposit, too, and compare it with the cost of renting a similar property. Don’t forget to add the hefty charges and fees associated with buying – including transfer fees, mortgage registration if a Dubai property, and estate agent fees. Now take all that money, including the deposit, and punch it in to a compound interest calculator. As an example, I used Dh300,000 as the deposit (25 per cent plus various fees for a fictional Dh1 million property), over a 25-year period, with Dh3,560 being paid in monthly (in lieu of mortgage payment). At 3 per cent the amount compounded to over Dh2.2m. That’s without doing a thing. No maintenance, repairs, tax or the equivalent.This is an example of opportunity cost. Another example would be putting some money in low-cost index funds. The point is, work out the maths. And then look at the cost of renting, and just putting the deposit – assuming you have this pot – into an investment or compounding account. Better still, put the difference between monthly rent and a mortgage payment into an investment. With rent coming down – in some places it’s a double-digit decline – it’s reasonable to assume that rent will cost less than a mortgage payment. An example of this is what’s happening in London. A recent report by UK property website Zoopla revealed that after seven years, the typical tenant in the capital, London, is £82,412 (Dh425,338) better off than someone who buys an equivalent property with a 10 per cent deposit. It claimed that it takes 18 years for the buyer to be better off than the renter. Why? Because, currently, monthly rent is significantly lower than a monthly mortgage payment for an equivalent property. London and UAE properties are similar in that they are priced at many times the average salary. Still itching to buy? A word of caution, however. It depends on how you define “better off”. Yes, you’d be better off because you’d have more disposable income every month – but, to stay ahead of the game, saving must become investments – preferably investments that provide passive income. A huge mental shift is to want to rent – not to look at it as a “waste of money” – because it could be going towards paying a mortgage. For 25 years, you make a large payment towards paying down the balance on your mortgage. When you’ve paid it off, you own the house outright. The flaw in this strategy is that house prices can significantly underperform other forms of investment. But, you’d still have a roof over your head. So, what do renters have to do to make sure they don’t end up with no where to live, and no money to pay for rent when they no longer earn? In a word, discipline. They need to have the discipline to commit to a savings plan that becomes an investment plan. For people who lack the ability and discipline to commit to this, housing is a nice fail-safe, but not always one that provides financial gain. Home ownership is widely regarded as being the only sensible option. It’s a view pushed by real estate agents, lenders, parents, friends, family. There are some though, who see mortgages as a form of peonage – a type of indebted servitude to banks. There’s nothing wrong with sinking a chunk of money into a deposit if it works for you – just think it through. In the case of the 30-something who bought into 25 years of debt, I feel he’s been cajoled by family – but the thing is, it is he who carries that debt. Not them. I do hope it is the best thing for him, his finances – and his faculties.